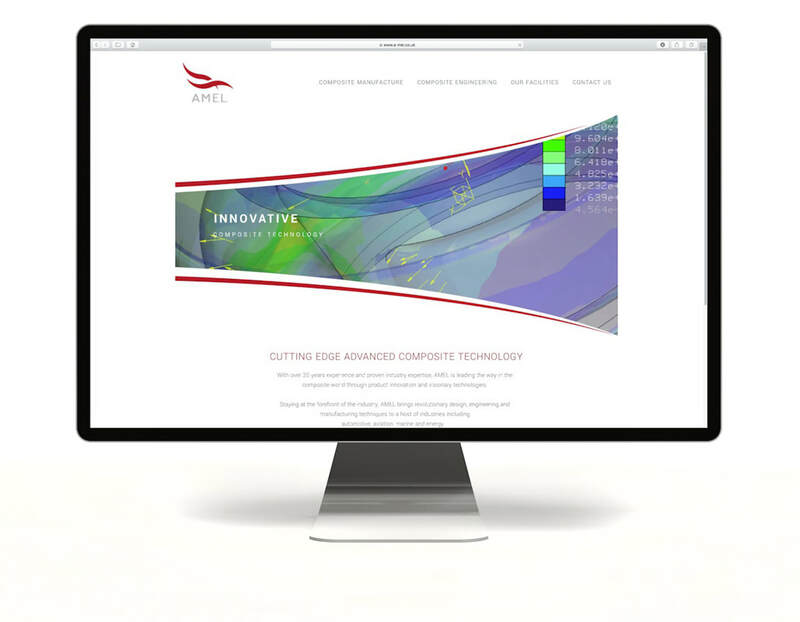 ​Swift Technology Group is a technology-focused group of companies working within STEM industries, providing ground-breaking innovative solutions predominately in aviation, renewables and Oil & Gas. 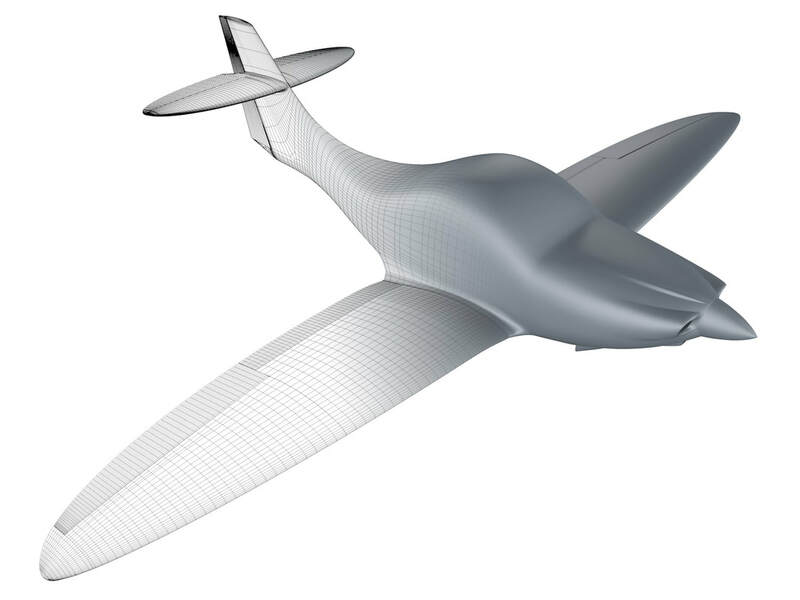 The company has invested millions of pounds into research and development over the last decade and will soon see its two flagship products launched commercially - a brand new British training aircraft and an advanced actively pitched blade vertical axis wind turbine. Innovative thinking has been a key part of the company’s story so far. Adopting new technologies early on has been key to the design and manufacture the products, identifying and developing opportunities, together with attracting investment and influencers and helping to free the industry of red tape. 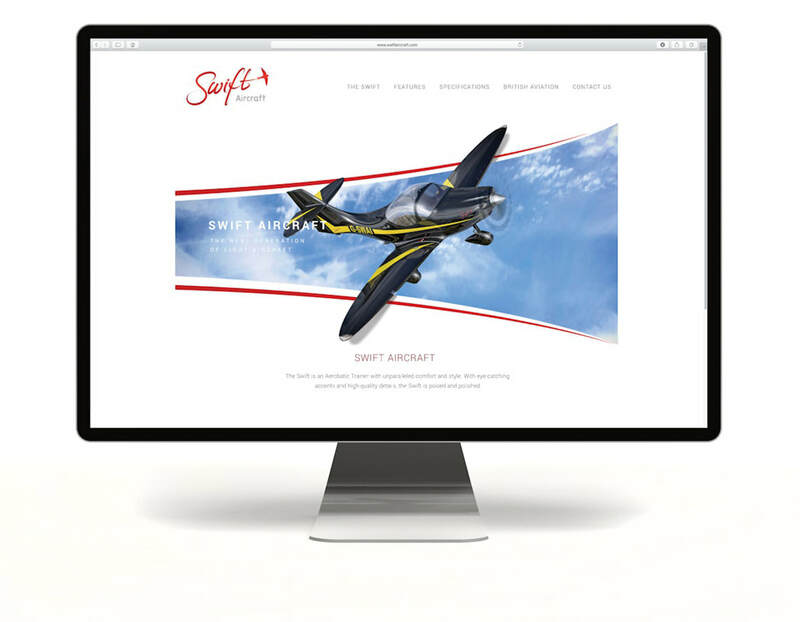 TWF is part of the Group, and delivers all of the design, marketing and PR requirements. 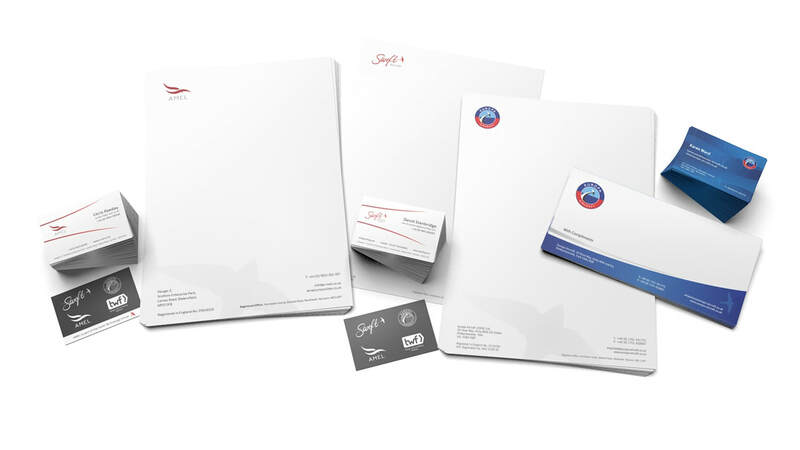 Planning & strategy, logos, branding, websites, webshops, SEO, email marketing, stationery, print, digital, advertising, 3D illustration & animation, copy writing, technical writing, database management, office artwork, signage, merchandise, PPE, aircraft decals, photography, exhibitions, animation and so much more!